 The Official Lay-Z-Spa Acrylic Wine Glass 4 Pack lets you, your friends and your family enjoy every occasion. The perfect alternative to fragile glassware, Lay-Z-Spa Wine Glasses have the appearance and clarity of real glass. Virtually unbreakable, these glasses are completely reusable and are ideal for everyday use, making them perfect for your next spa session. Elegantly designed and adorning the stylish Official Lay-Z-Spa Logo, these glasses are great for your next hot tub party or evening of relaxation.